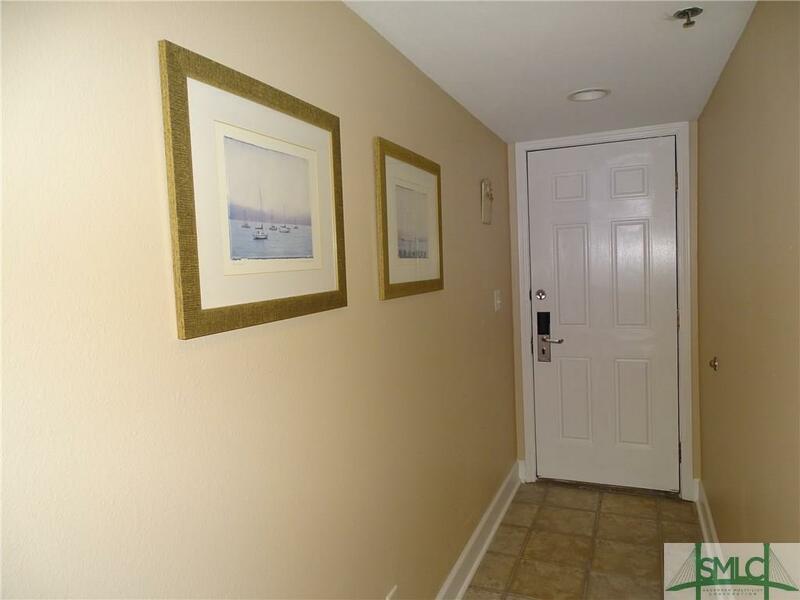 Great 2 bedroom 2 bath condo within the Beachside Colony complex. 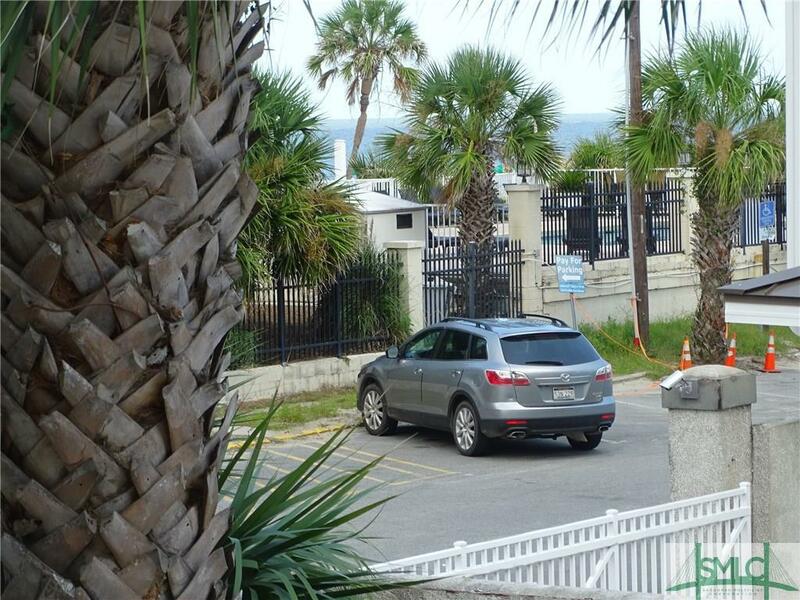 Located in the Summer Winds phase, this unit offers a partial view of the Atlantic Ocean. Freshly painted interior. 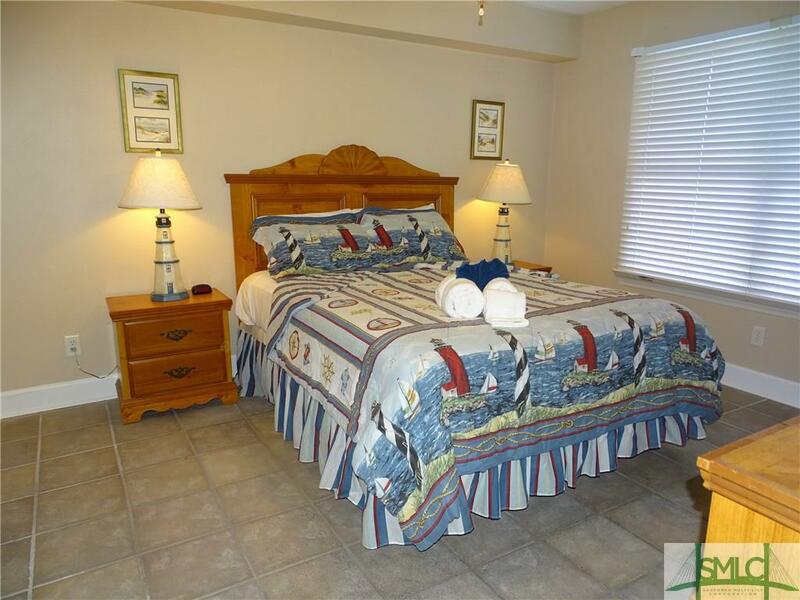 Being sold furnished and turnkey for your new 2nd home, primary residence or vacation rental. 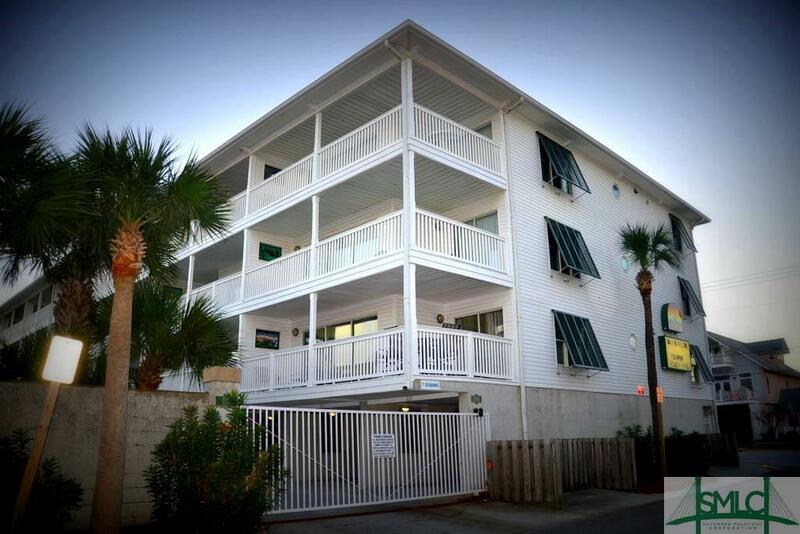 Enjoy all the amenities of Beachside Colony and just steps to the beach!